I just discovered the most delicious authentic fresh lobster gem. 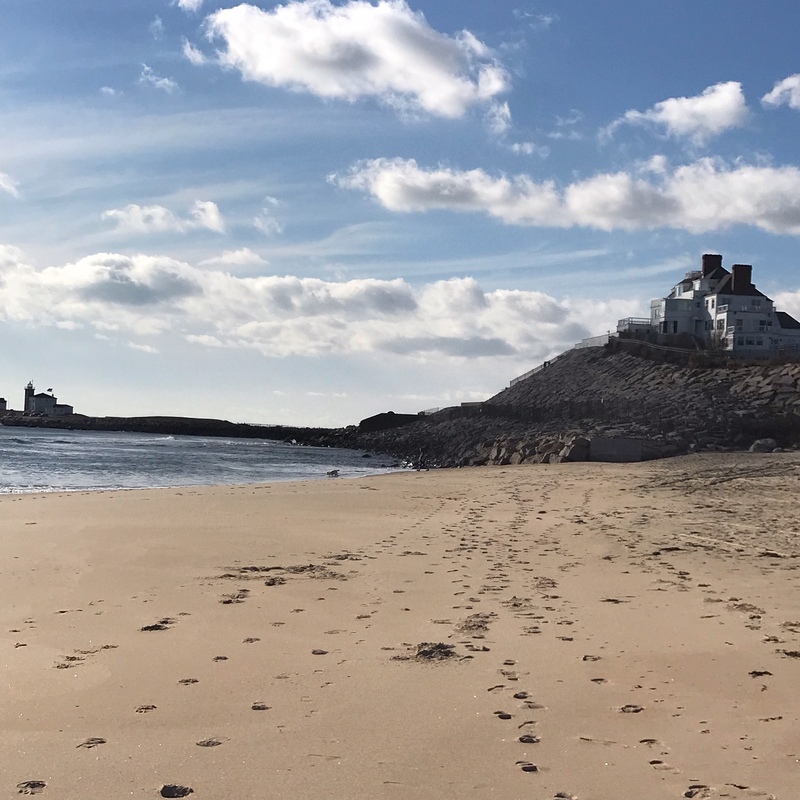 I introduced her to Watch Hill, Rhode Island which is a charming seaside hamlet on the shores of the mighty Atlantic. 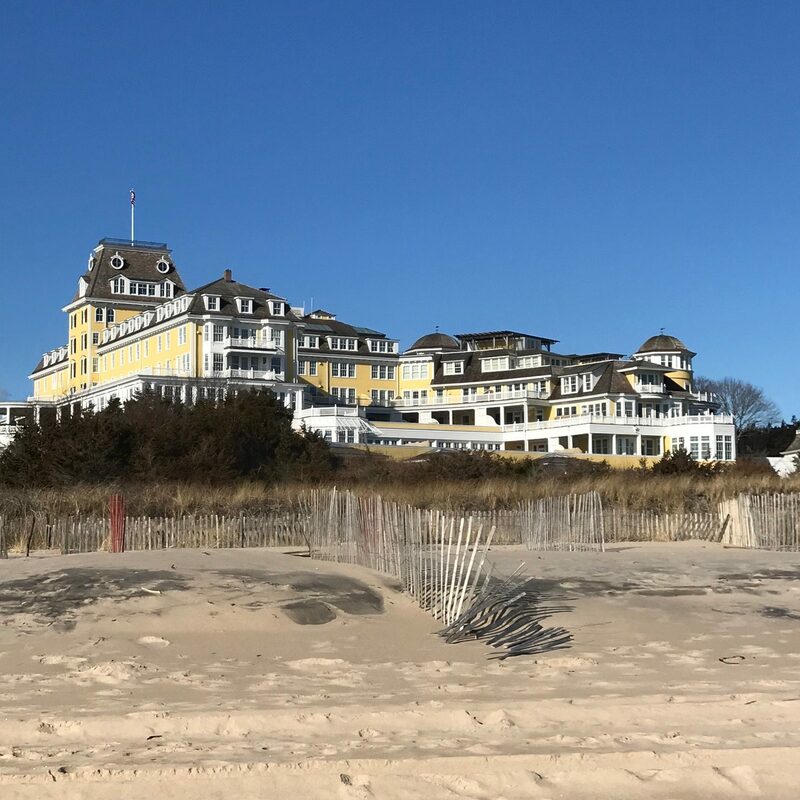 Everything was boarded up for the season, but the Relais & Chateaux historic hotel, Ocean House, was open and we casually scoped out the property and strolled the private beach, eventually taking in Taylor Swift’s magnificent house perched on the bluff overlooking the ocean. What’s a mini vacation without food…people run on empty just like our mode of transportation. 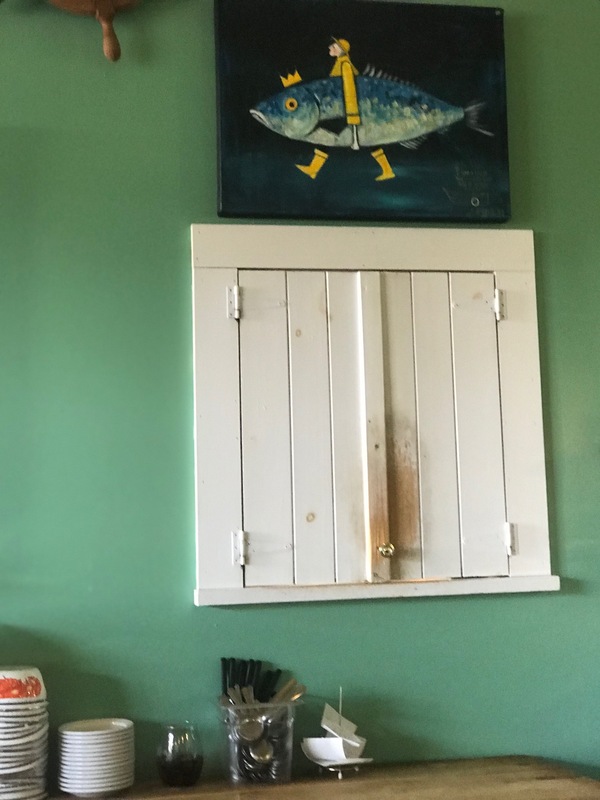 Being obsessive, I did my due diligence and found a tiny little lobster restaurant in an unknown part of Connecticut. I say unknown because I grew up in the Nutmeg state. 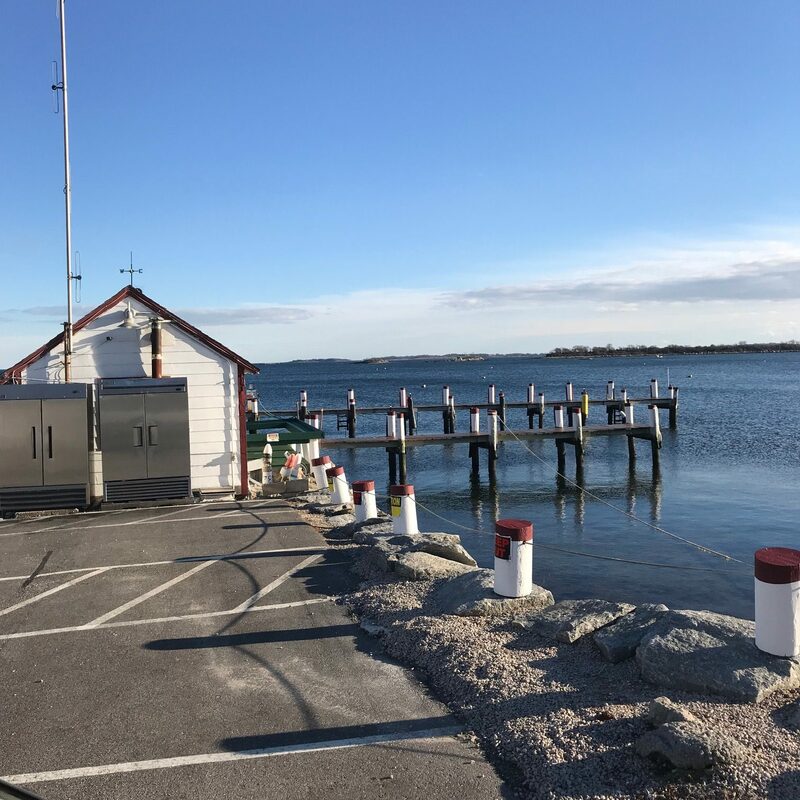 I can honestly say I have heard of just about every place in the state with the exception of Noank, Connecticut. If you blink you have passed through the village of Noank. Claim to fame beyond Ford’s Lobster…Amelia Earhart was married in Noank in 1931. 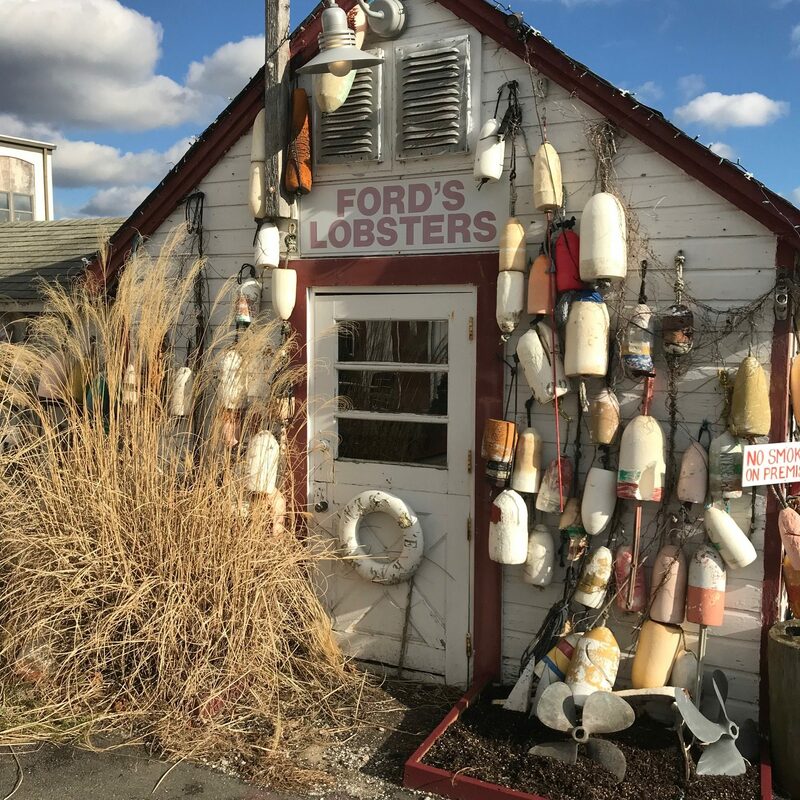 Ford’s Lobster is located on the banks of the Mystic River off a narrow side street. It has been around for 77 years and it is amazing. Great lobster places don’t have bibs and 10 pound lobsters that come with grandiose price tags. 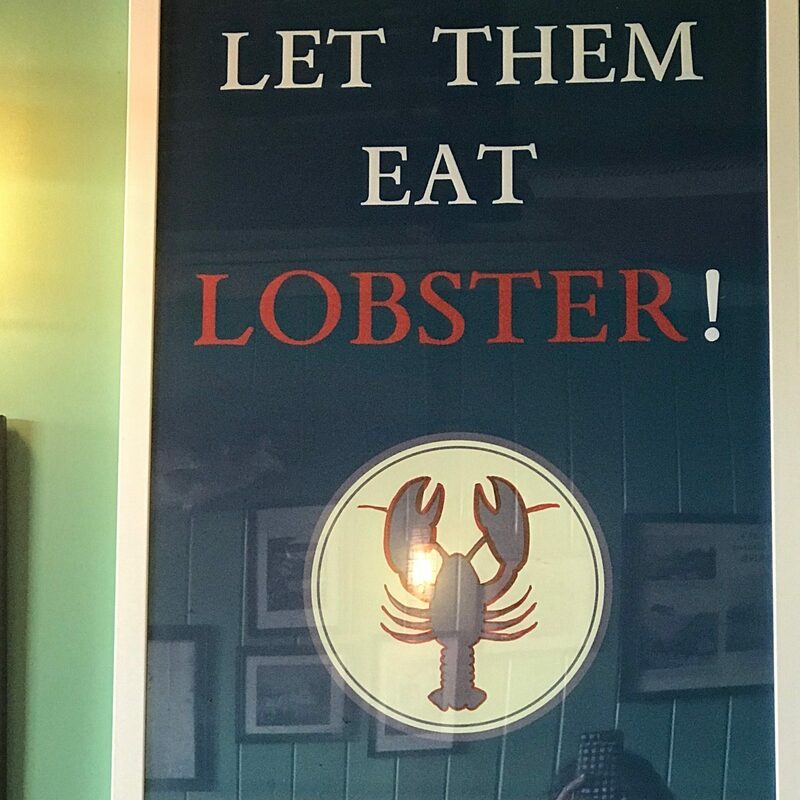 Often, the bigger lobsters you find in pinkies up restaurants are not as sweet as 1-2 pounders…those that order lobsters on steroids don’t comprehend the culinary essence of the crustacean. We parked and entered the adorable yet unassuming restaurant. Apparently, in summer all the dining is alfresco and the interior restaurant remains shuttered. 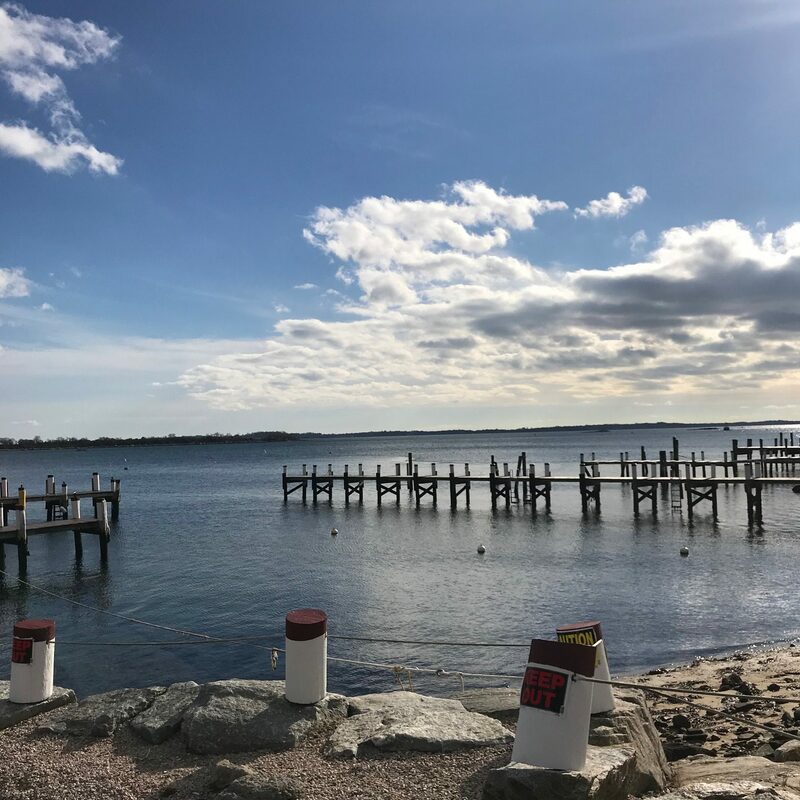 The wait in season can be long, but Ford’s is BYOB so diners bring beach chairs, hang by the water with their adult beverages, awaiting their turn to eat incredibly fresh and locally sourced food. Interestingly, in season no fried food is on the menu. Our server, Melissa, is such a lovely person. She is an import from Georgia and Ford’s is lucky to have her. 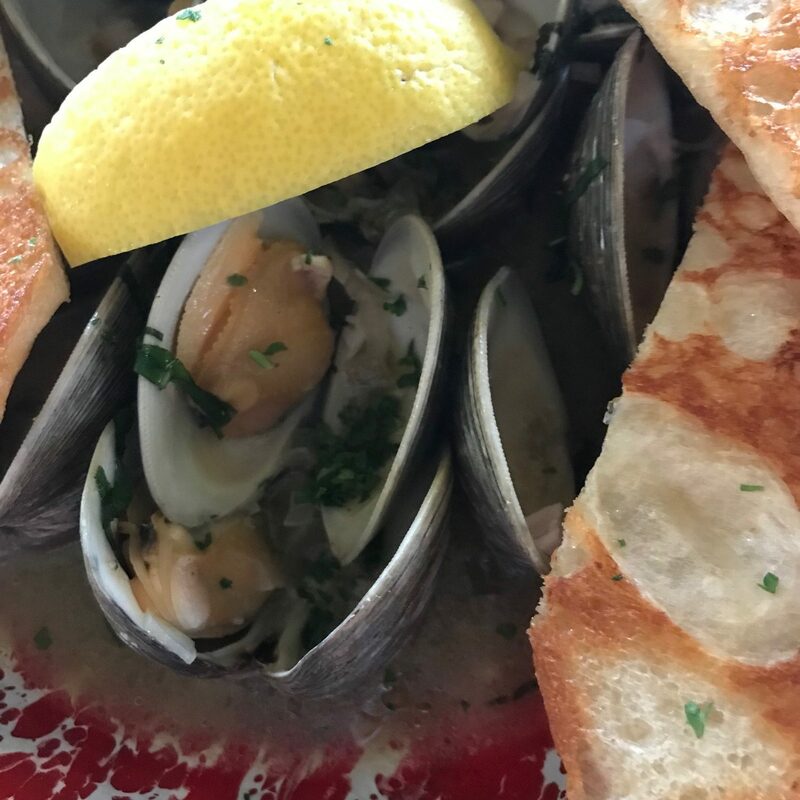 We started with the beyond fresh sautéed Littleneck steamers ($19). They were huge, sweet, plump and addictive. The accompanying daily prepared garlic bread was heavenly…crisp, flavorful and perfect for dunking. 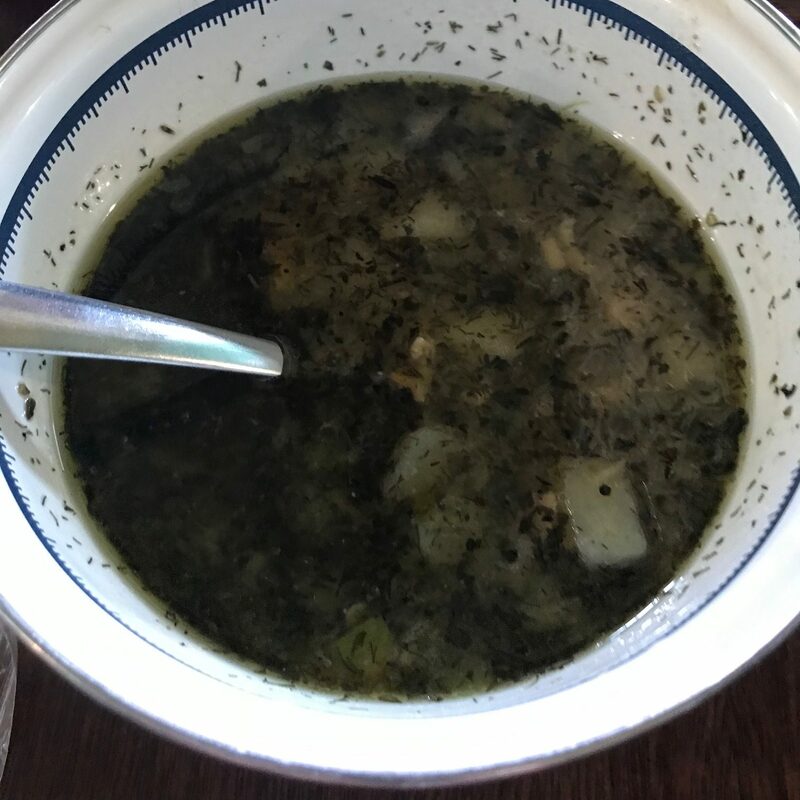 I wanted to slurp down the broth, but I knew the sodium would kill me so I was as measured as possible. The Lobster Bomb was all that. A local bakery makes the bread. 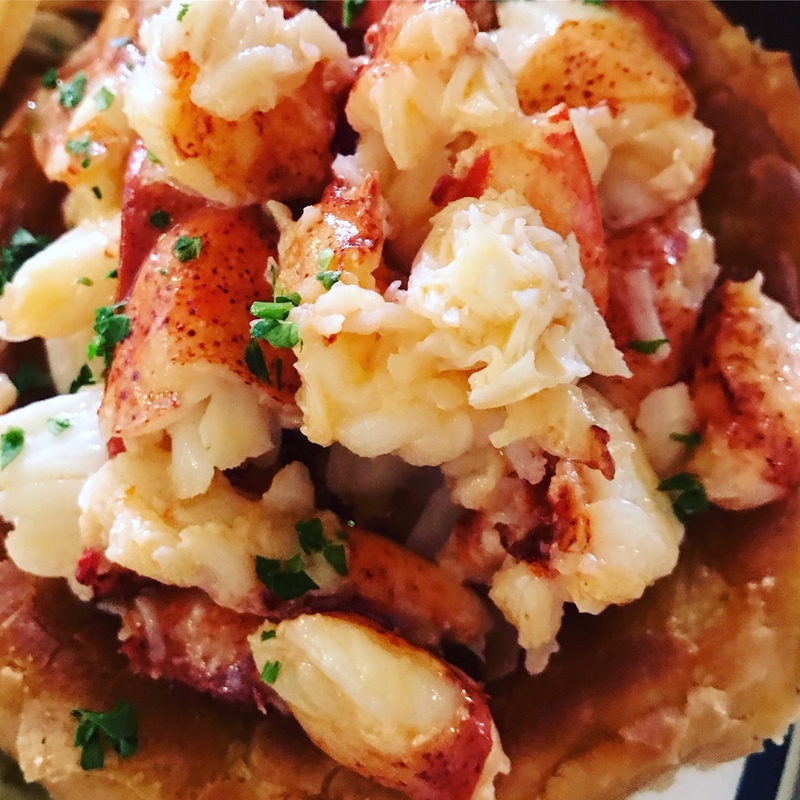 The loaf is scooped and grilled with butter then filled to the brim with exquisite sweet, delicate, fabulous lobster ($40). 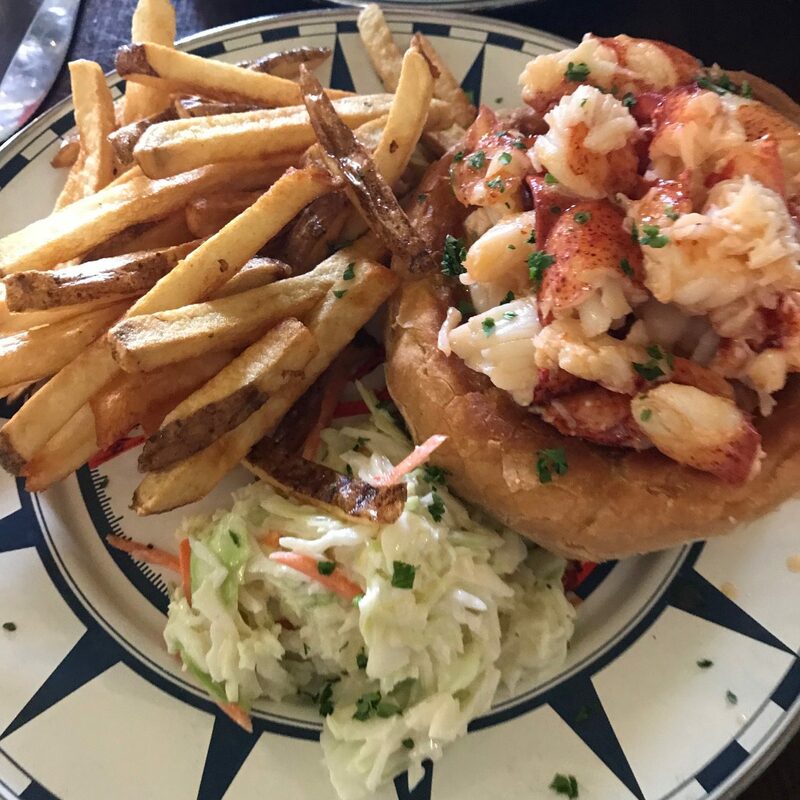 The platter is presented with cole slaw and homemade fries, but our focus was on the divine lobster meat. Tip: make sure to nibble on the edges of the bread bowl. Courtny also ordered Clam Chowder without the cream, an anomaly yet delicious ($6). All the goodies pass through the double dutch window. 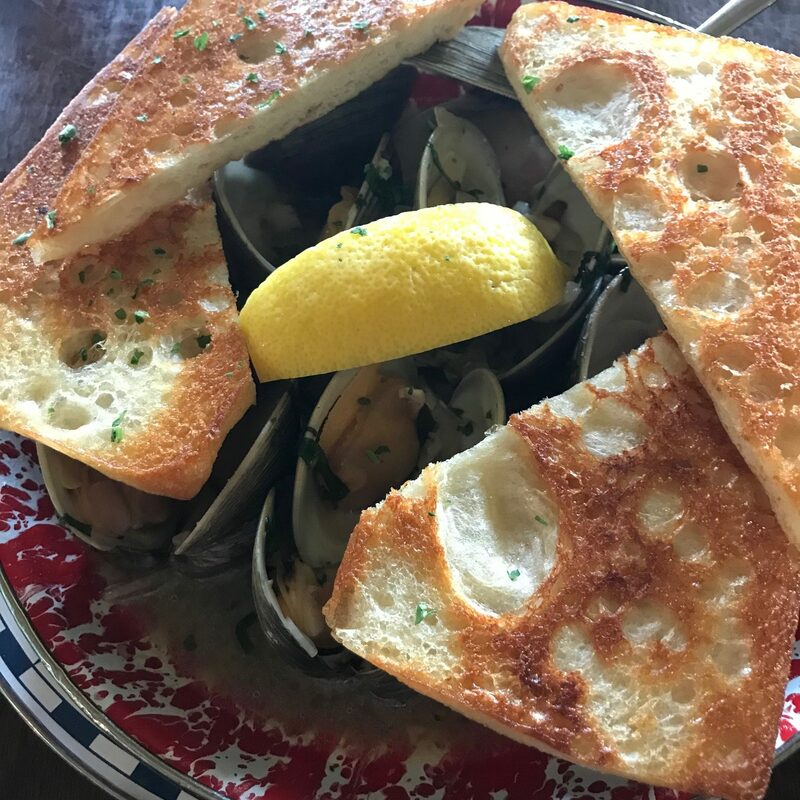 The extensive menu features fresh fish, mussels, calamari, tuna tartare, lobsters rolls, lobster mac and cheese, salads, soup, meats and on and on. Satiated, our amazing meal concluded which was a struggle to come to terms with because we did not want the food frenzy to end. We closed out the joint and left already planning our next road trip to Ford’s Lobster. 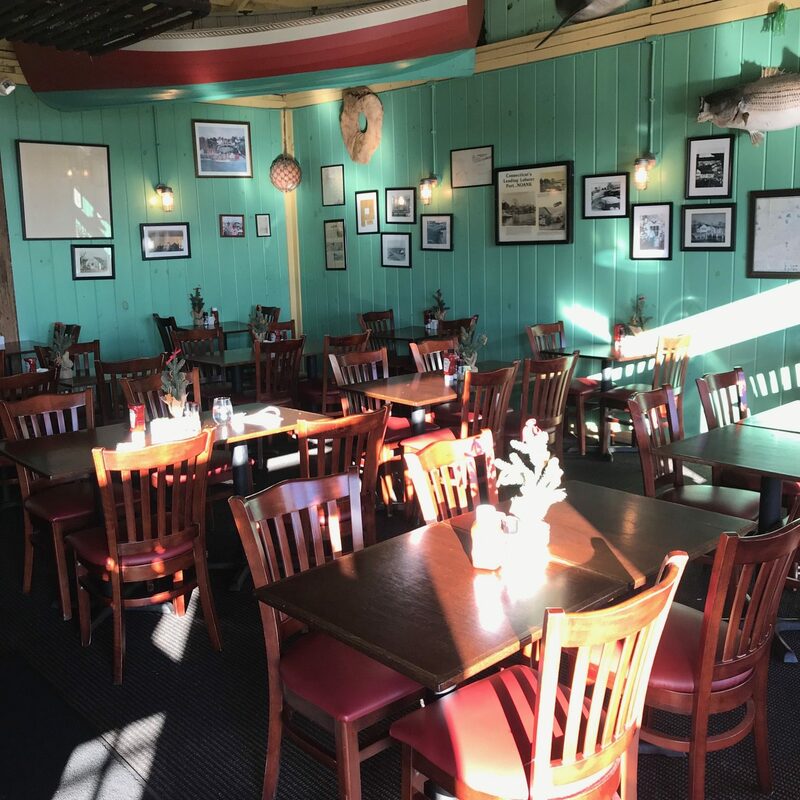 What an experience…every seafood and lobster lover…dang it, every who enjoys delectable, fresh food should eat at Ford’s Lobster. Ford’s Lobster 15 Riverview Avenue Noank, Connecticut. Winter Hours: Wednesday-Sunday 11:30am-9pm. Open all year round except for the month of February. No reservations accepted. Open daily in season.